Home/Gaslighting, Talking Brains/Talking Brains Episode 1: How to tell a real therapist from a fake with Rebecca Amster, Esq., M.S. 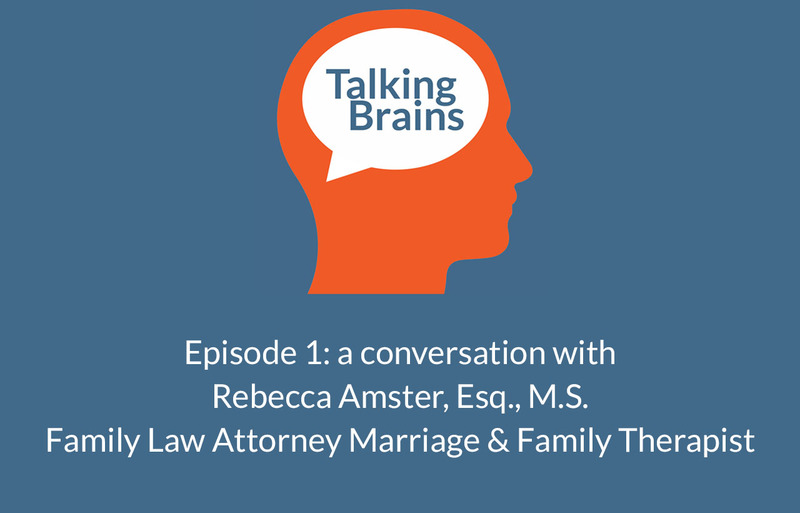 Talking Brains Podcast: a conversation with Rebecca Amster, Esq., M.S. 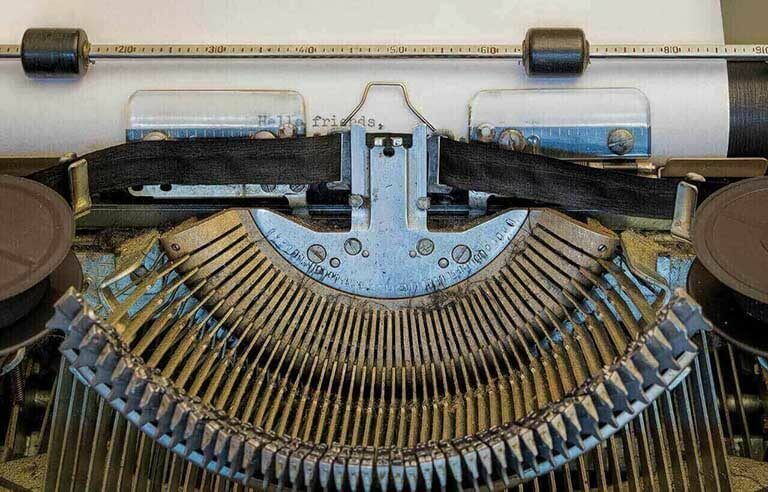 What tipped us off that the “therapist” on social media wasn’t a therapist at all? I’m joined by Miami attorney & Registered Marriage and Family Intern Rebecca Amster, Esq. MS to chat about how to tell a real therapist from a fake one or a not very good one. You can find Rebecca on Facebook at Law Offices of Rebecca Amster PA.
By Stephanie Sarkis|2018-11-29T12:38:00-04:00September 19th, 2018|Categories: Gaslighting, Talking Brains|Tags: choosing a therapist, Rebecca Amster, Talking Brains, therapist, therapy|Comments Off on Talking Brains Episode 1: How to tell a real therapist from a fake with Rebecca Amster, Esq., M.S.